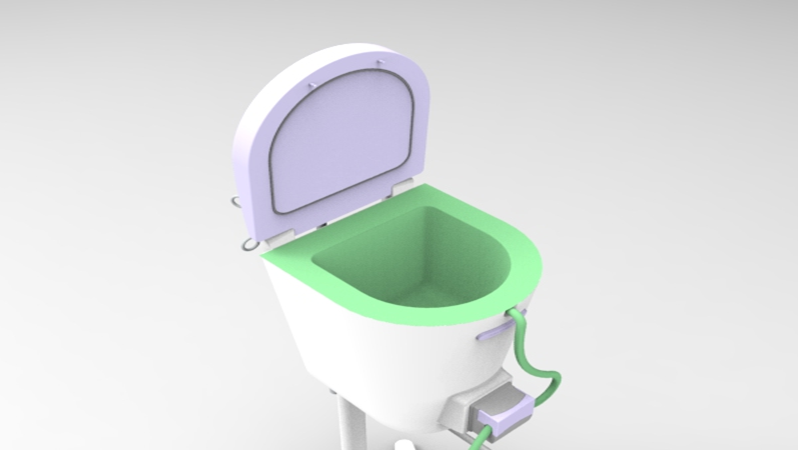 SwabTech Ltd is developing a simple device to automatically extract blood from surgical swabs for subsequent processing via the ICS system. Our objective is to ensure that our technology is set up in the right way for the right people. insight from clinicans and ICS pracitioners underpins our developments. Identfying more about the current demands related to high blood loss surgery will help us bring this clinically led innovation to the right people in the right way. 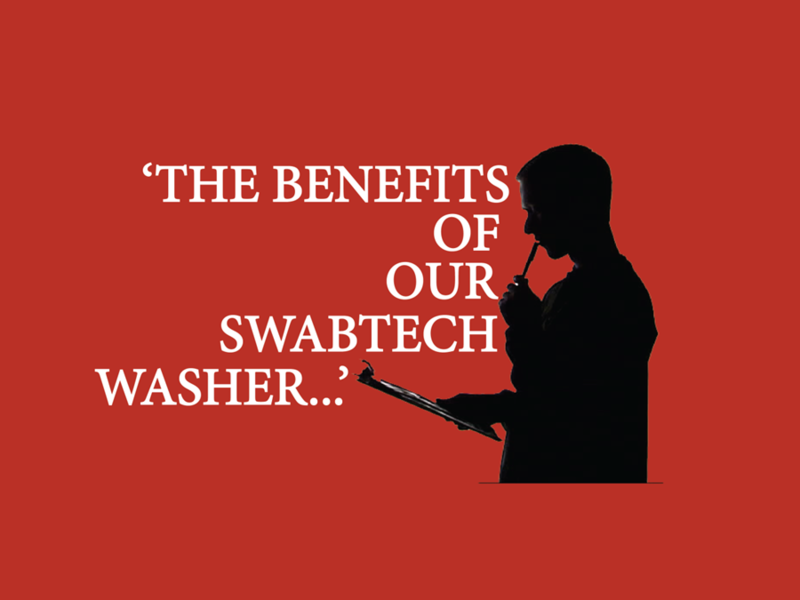 If you are involved in Intraoperative Cell Salvage (ICS), as a clinician, healthcare provider or technology distributor, SwabTech would love to hear your views on where ICS and swab washing is used. Please do complete our brief survey.